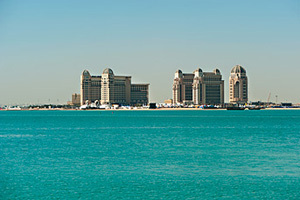 The St Regis brand, operated by Starwood Hotels, is opening a property in Doha in February 2012. The 336-room property is located close to Katara Cultural Village and Doha Exhibition Centre. The hotel will have a spa, several restaurants and a 4,000 sqm grand ballroom.